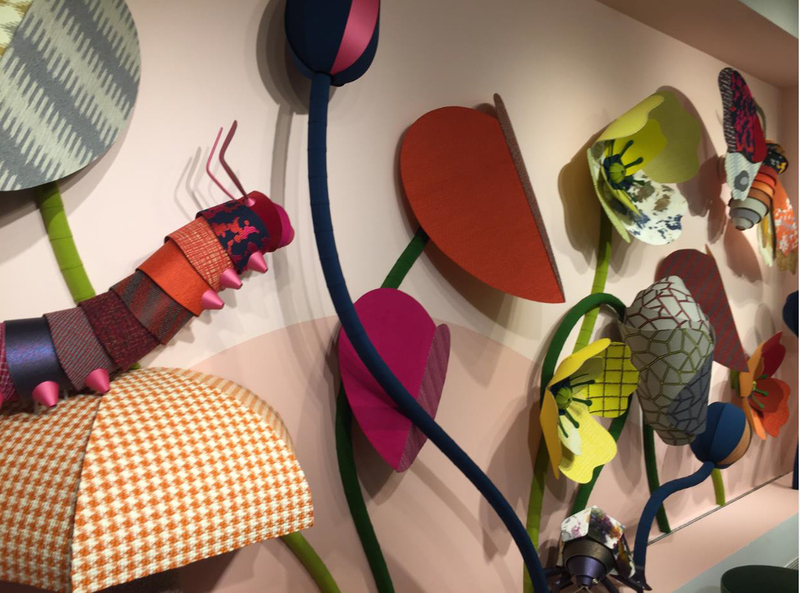 Over the summer, Hixson’s Colleen McCafferty and Julie Morgan, members of the firm’s Interior Design team, attended NeoCon 2018 at the Merchandise Mart in Chicago. 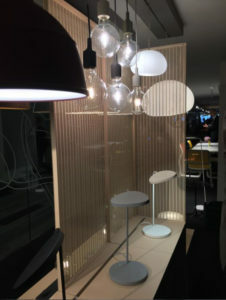 Celebrating its 50th year, NeoCon, the largest design exposition and conference for commercial interiors in North America, attracted 50,000 design professionals and showcased work and products from more than 700 leading companies. Key themes that dominated at the event this year, as reported by Colleen and Julie included Well-Being, Partnerships, Focus, Collaboration and Transparency, and others. Find out what they learned and what you need to know about the future of workplace design in the Fall 2018 issue of Workplace Insights.